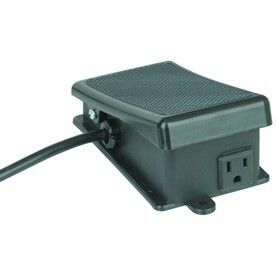 With our remote operated foot switch it makes turning your pump on and off from your workstation a breeze! Simply dip your product then hit the foot switch and clear away the unused film all in one motion. This add on is almost a necessity in a busy workshop.